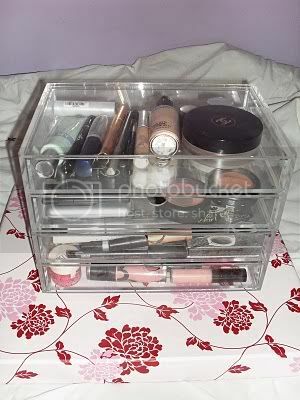 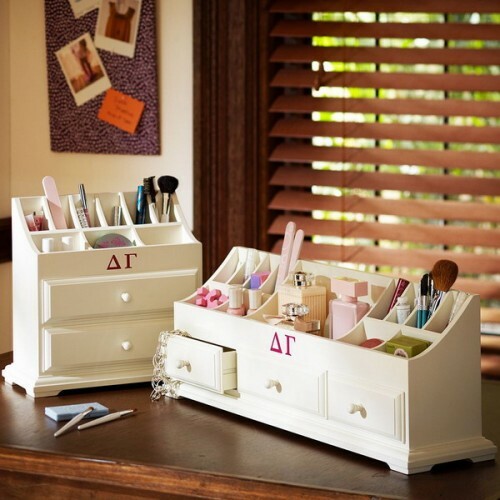 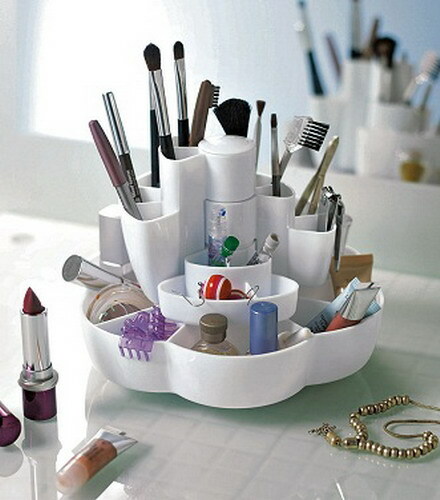 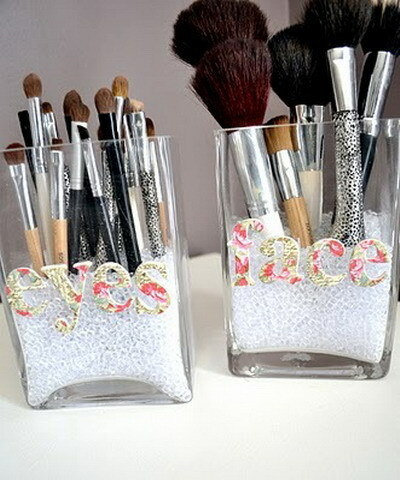 We gathered a collection of the most cool and popular ways to store woman’s cosmetics. 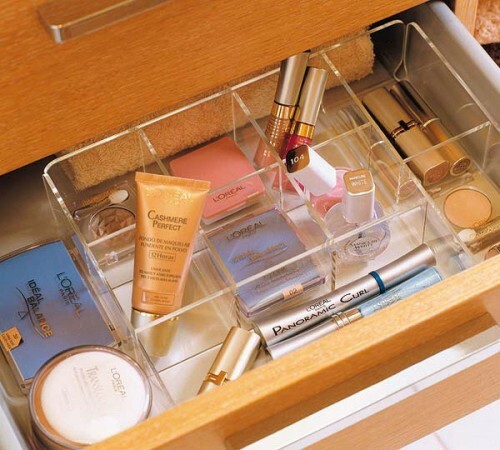 You’re probably familiar with some of them while others can be new to you. 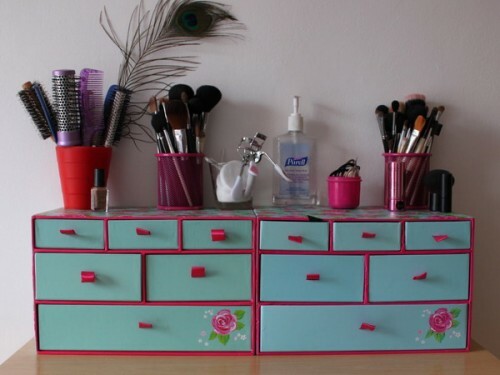 The goal of every solution is to create a space where all makeup will be in order. 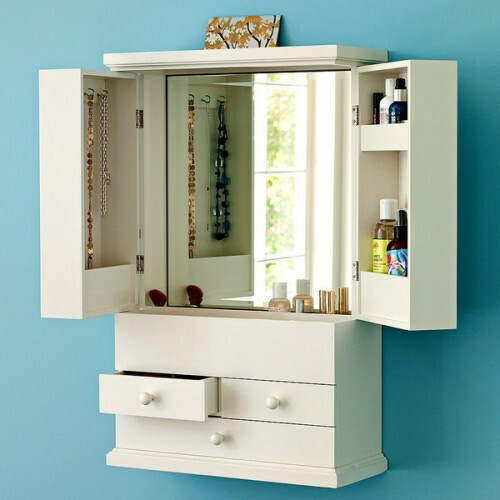 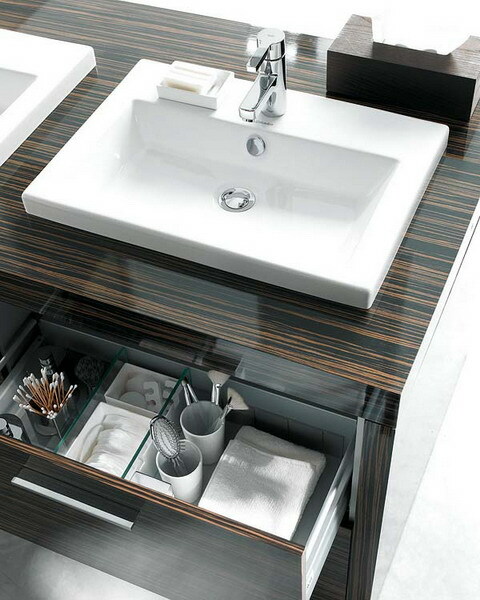 Among these cool ideas you’ll find makeup placed in specially designed furniture, chests of drawers, baskets, boxes, drawers, tabletop containers and bathroom cabinets. 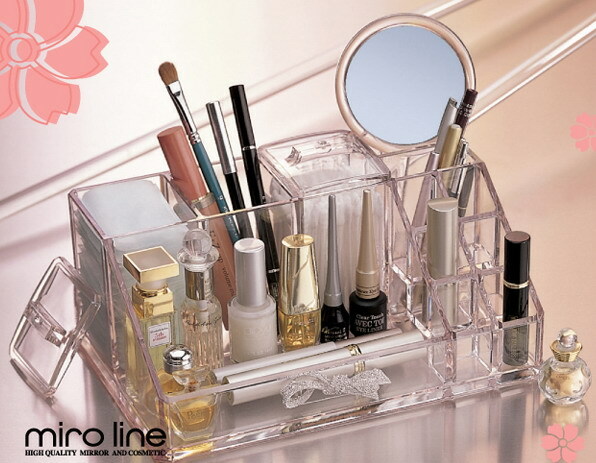 Check them out and find the one that suits you best.